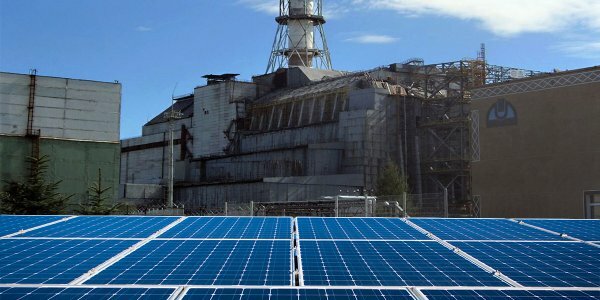 What was once a fallout zone, after the catastrophic explosion had plagued the Ukrainian atmosphere, has now become the site for an Ukrainian-German renewable energy project called Solar Chernobyl. It will be a 1MW (megawatt) plant, with 3,800 photovoltaic panels. The structure spans two football pitches in size,“This solar power plant can cover the needs of a medium-sized village”, said Yevgen Varyagin, head of Solar Chernobyl. Other companies and authorities in the Ukraine are also looking to take advantage of the wide expanse of land that was once quarantined.
? 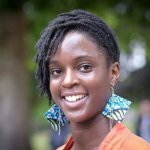 Police Interrogation Backfires: Joey Carbstrong – From Criminal To Vegan Activist Language Alters Our Experience Of Time ?